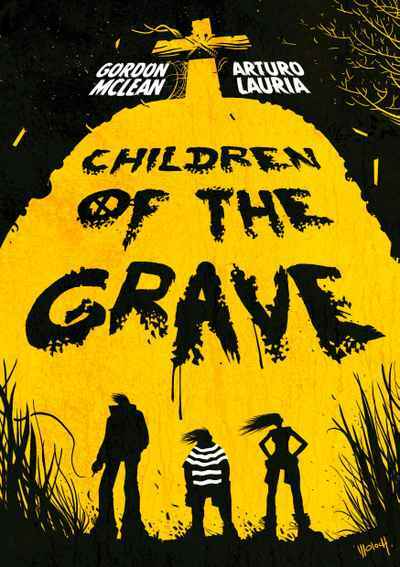 Three terrified siblings trapped under the thumb of their fiendish grandmother find the courage to make a getaway. But with supernatural spies everywhere, Granny's power at its peak and time rapidly ticking away, it's going to be far from an easy escape. Think your family life's twisted? Think again.